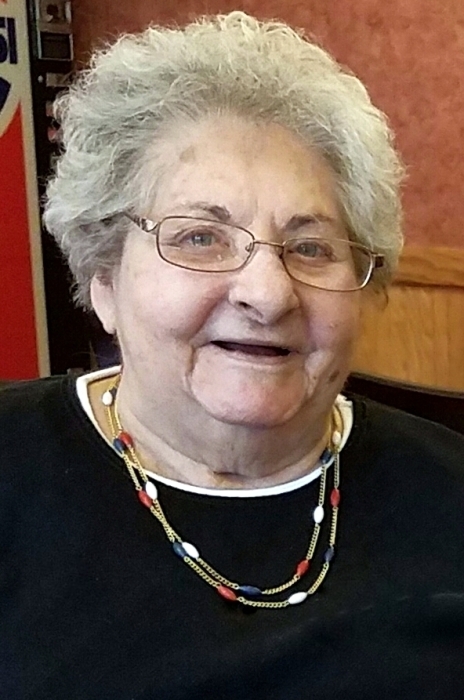 Dorothy G. (McBride) Lear, 94, formerly of Bern, Kansas passed away Thursday, March 28, 2019 at the Nemaha Valley Community Hospital. Dorothy was born May 23, 1924 in Ibi, Nigeria the daughter of Dr. Ira and Ruth (Lowell) McBride. The McBride’s served as missionaries in Africa spreading the gospel. They started the McBride School and taught men, women, and children about Christianity. Dorothy moved to Hiawatha after her mother, Ruth passed away in Africa. She graduated from Hiawatha High School, and went on to Westmar College in Naperville, Illinois. After college she moved to New York and attended seminary school. She taught at the McBride School for 15 years in Nigeria. Dorothy was united in marriage to Earl Lear on September 13, 1960 at the Methodist Church in Hiawatha. Earl and Dorothy made their home in Bern, Kansas where they farmed. She was a paraprofessional educator at the Bern Grade School for many years. She was very active in the Bern United Methodist Church. She travelled to churches, schools, and women’s group sharing slides, and African memorabilia. Dorothy was preceded in death by her parents; her husband, Earl on January 27, 1976; her son, David Lear on April 15, 2015; her step-daughter, Earlene Lear; and her two brothers, Robert McBride and Donald McBride. Dorothy is survived by her two daughters, Kathy (Eric) Haverkamp of Seneca, KS and Rosemary (Greg) Cordill of Kansas City, KS; her daughter-in-law, Hazel Lear of Seneca, KS; her brother, Ira (Petra) McBride of Mountainburg, AR; and four grandchildren and four great grandchildren. Funeral service will be held Monday, April 1, 2019 at 10:30 a.m. at the Bern United Methodist Church in Bern. Visitation will be Sunday, March 31, 2019 from 2:00 to 4:00 p.m. at the Popkess Mortuary in Sabetha. Interment will be made in the Bern Cemetery. Memorial contributions may be made to the Dorothy G. Lear Memorial Fund, sent in care of Popkess Mortuary, 823 Virginia Street, Sabetha, KS 66534.